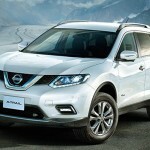 Nissan would be launching hybrid version of X-Trail crossover. The Japanese market will get this model and the sales will commence from 13th May free hall of gods jackpot. Hybrid version has looks almost the same as the regular one, except for certain tweaks. 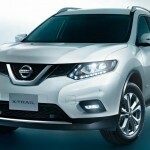 In case of two-wheel drive variant, prices start at 2,804,760 JPY that is approximately $ 23,400. The four-wheel drive version in the Black Xtreamer-X comes at the price of 3,240,000 JPY or $ 27,000 roughly. The upcoming hybrid version has LED vertical fog lights. Badges ‘pure drive hybrid’ adorn the car. Between the instrument gauges is present a central display that shows hybrid information. 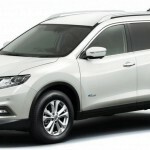 X-Trail Hybrid runs on MR20DD hybrid 2.0-liter four-cylinder engine that is accompanied by an electric motor, XTRONIC transmission and lithium-ion battery pack. The car’s conventional engine generates 147 HP at 6,000 rpm. The torque output is 207 HP at 4,400 rpm. As for the electric motor, it contributes a power of 41 HP and torque 160 Nm. The engine and the hybrid system have been optimized by incorporating features that ensure a very efficient system. The car makers have done away with an auxiliary belt. They have instead included one low-friction oil seal. The engine, that combines with XTRONIC transmission, makes use of the step shift control that is same as the one present in the gasoline models. This makes possible energetic acceleration and high fuel efficiency too. The lithium-ion battery has a very high output. It is capable of quick charge and discharge. This gives rise to precise control and high-speed control of electric motor. Another advantage is improved clutch control. Both these aspects make the start smooth and the shift changes are also fast. 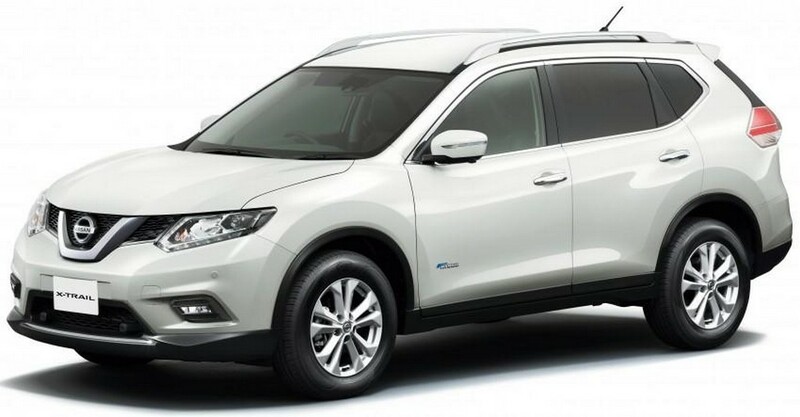 The battery is very compact and because of this, this new hybrid version of X-Trail has a gigantic luggage capacity – greater than 400 L. It is equivalent to the luggage capacity of the gasoline models. The car makers have used two-clutch system for the hybrid. This system delivers the output of motor and engine to the car’s transmission, without the need of torque converter or motor assist. The car’s acceleration and starts both are quite responsive. In all the speed ranges, the torque output is greater than that of the 2.5-liter gasoline version. Great power is available at the drivers’ disposal even when the car climbs a steep slope. This is achieved with the combination of power outputs of the engine and the motor. The Hybrid model is more efficient and eco-friendly than the regular model. The NMHC that is non-methane hydrocarbons as well as NOx emissions have been cut down by 75%. The car consumes 20.6 liters of fuel per liter. The fuel economy US is 48.4 mpg or 4.8 liters per 100 km for JC08 cycle. 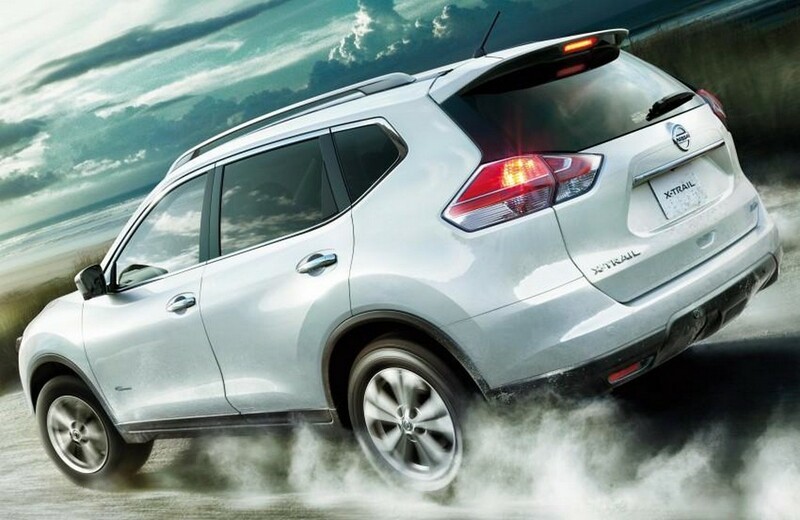 Such good fuel economy is achieved by Nissan’s Intelligent Dual Clutch Control. This hybrid system is highly efficient and uses just one motor to drive the car’s wheels and also regenerate electricity. Either of the two available clutches will completely separate the engine from the motor. This way, drivers can have the pleasure of EV mode driving for high-speed conditions, accompanied by very effective regeneration. Hybrid comes with several excellent features as standard. 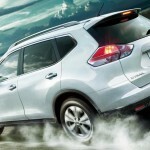 Forward Emergency Braking will be provided on all the JDM-spec models of Nissan from this fall onwards. 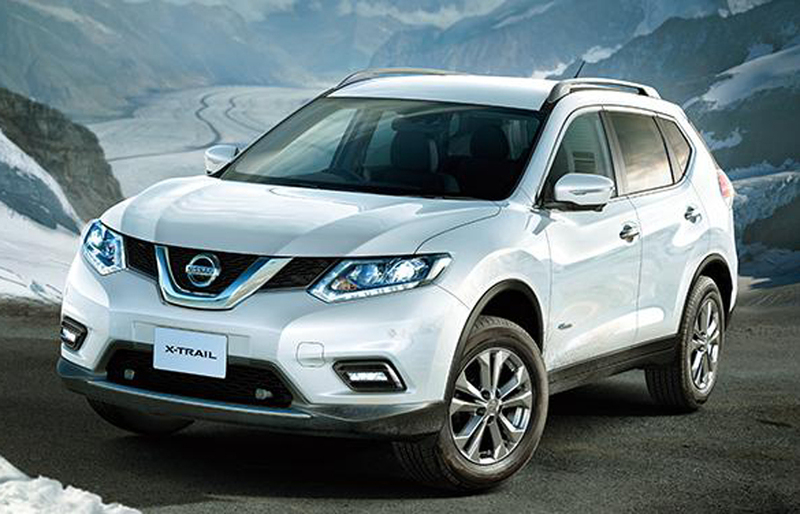 More features added to the regular X-Trail are regenerative braking system and aerodynamically-optimized floor. The car makers have incorporated low-rolling resistance tires for keeping the fuel consumption at bay. 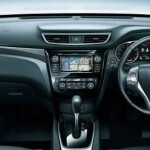 The interior too is a storehouse of top-notch technology with NissanConnect Navigation System. 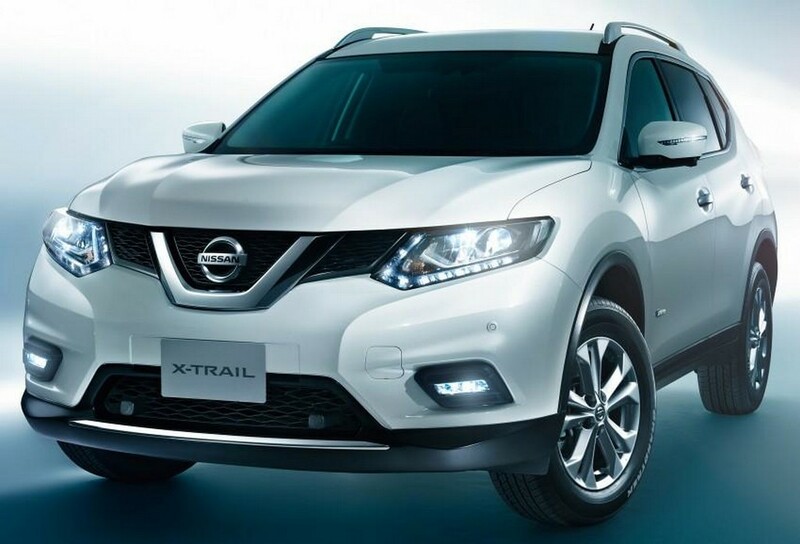 It is the first time that X-Trail is getting this in-car navigation, entertainment and information system accompanied by the application smartphone link.